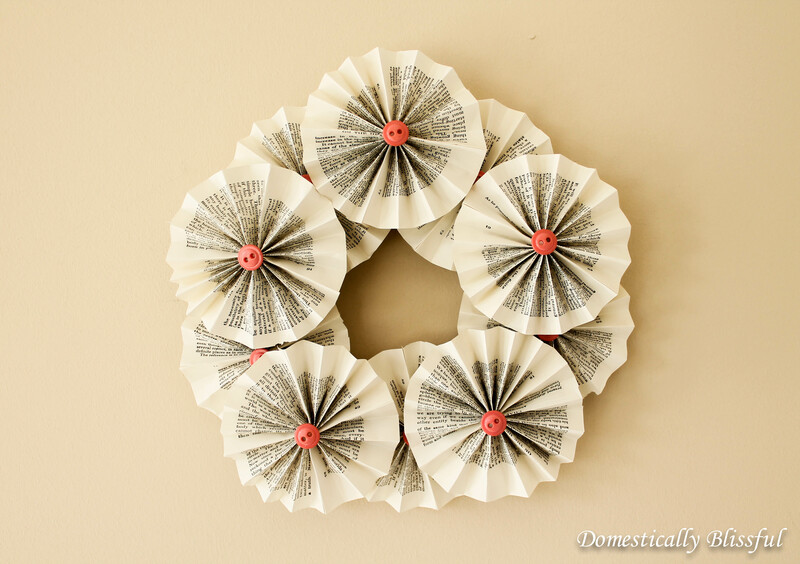 So I recently realized that I haven’t done any crafts with old used books in awhile. It’s been so long that my huge stack of crafting books were beginning to look a little sad. 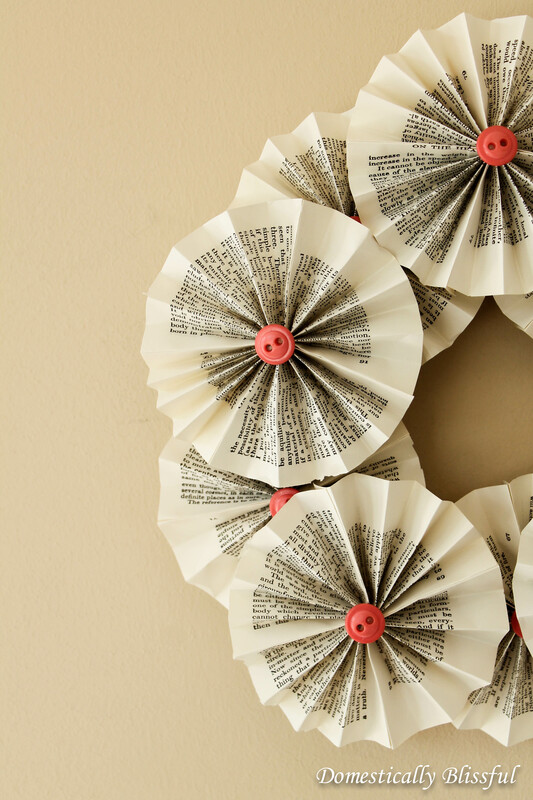 To remedy that problem I decided to make this Rosette Book Wreath! 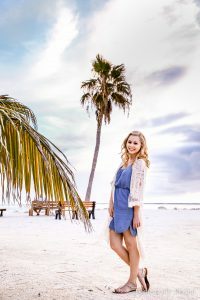 Now if you are one of those people who can’t imagine ripping a part a book believe me I know where you are coming from – I use to feel the same way. The truth is I love books – my parents use to ground me from reading as a punishment when I was a kid/teenager. 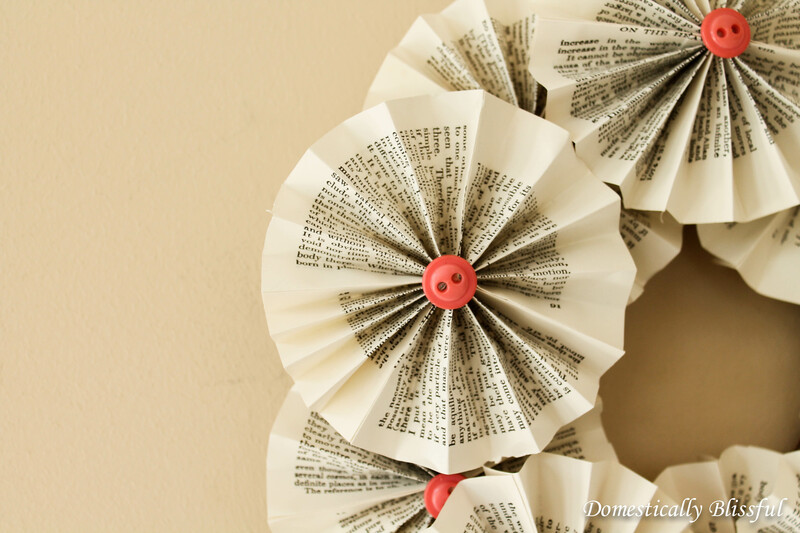 I have however found that book crafts are a great way to save discarded and unwanted books and give them a new life – plus who doesn’t like to recycle/upcycle? All of my books for crafting – and I have around 100 books waiting for a new life – are from free bins at used bookstores. If you really want to save some books from the trash you can also find books on Craigslist – but always precede with caution. First, place the medium sized bowl on the cardboard and trace the shape with a pencil, then place the small bowl in the center and trace that bowl as well. 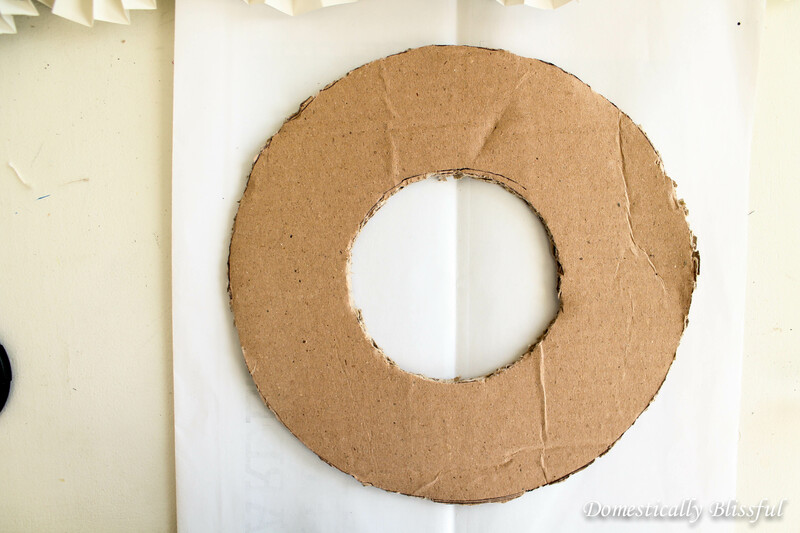 Cut the wreath shape using an X-acto knife. 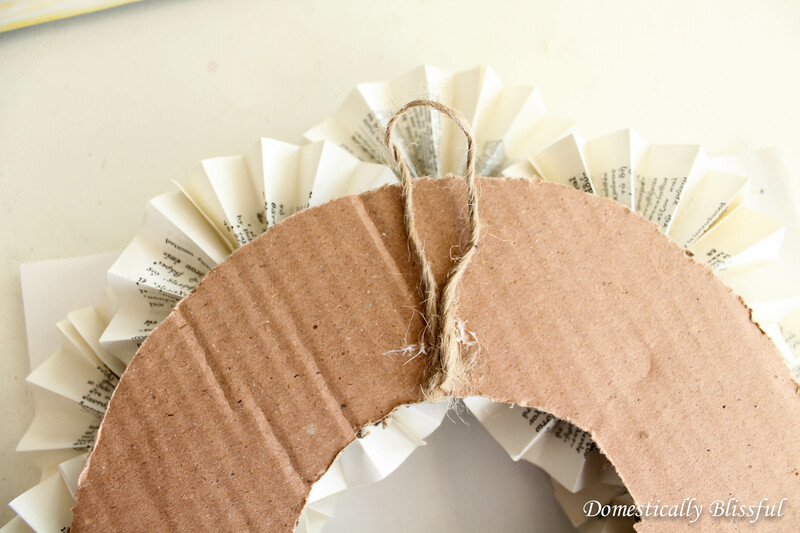 Arrange the first layer of rosettes on the wreath and glue them down with the hot glue gun, then arrange and glue the second layer of rosettes on top of the first layer to cover up the cardboard wholes. I then made a hook using a scrap piece of twine and the hot glue gun. 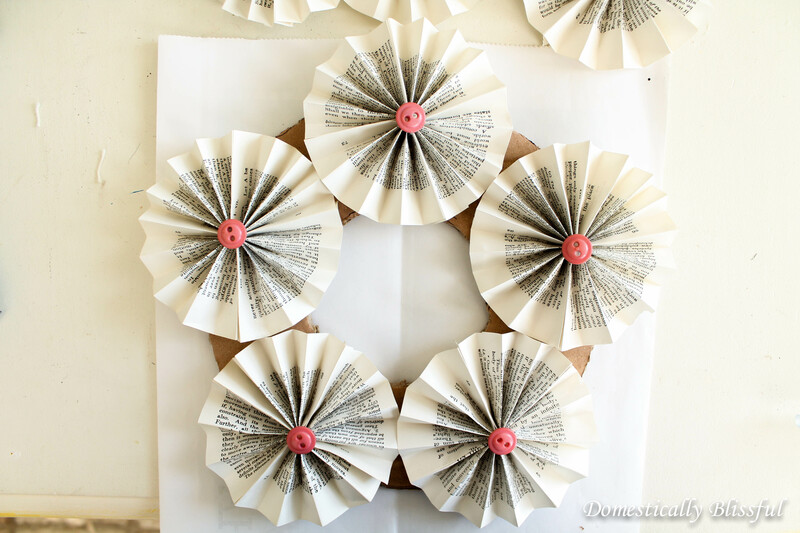 Nô explanation about How to make thé rosettes with thé book paper? 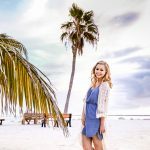 Thanks for checking out my website! Under “what you’ll need” (the list of materials) the first item is a blue link to the rosettes tutorial.